One of my favourite feelings is how your skin feels so clean and fresh, after using a really good body scrub. 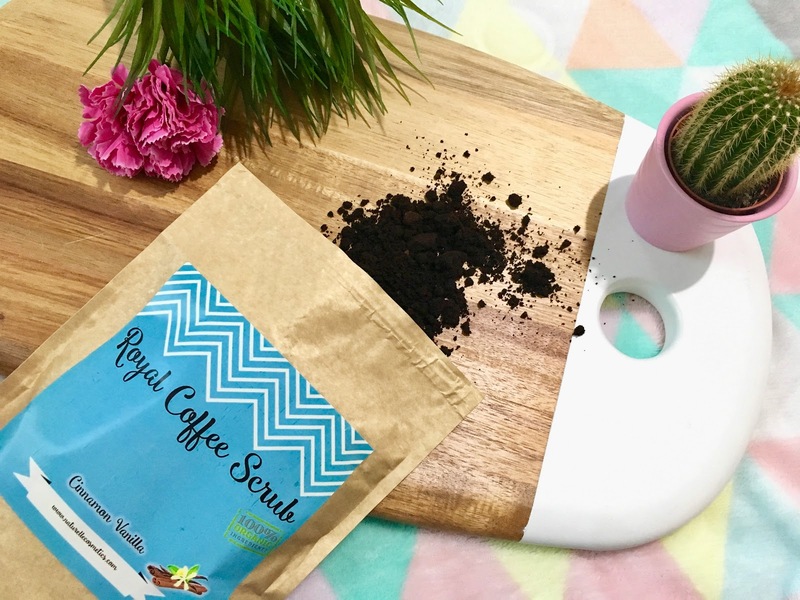 So when I received an email asking if I would like to try out Naturelle Cosmetics coffee body scrub I was straightway very excited. •Minimised Cellulite - Cellulite is a headache to many women. Though workouts can remove them, Naturelle Cosmetics’ Cinnamon Vanilla coffee scrub will help you eliminate them naturally and easily. The scrub will minimise cellulite appearance by tightening your skin and stimulating blood flow. • Improved circulation - with the inclusion of several antioxidants as ingredients, the product improves the blood circulation in the skin tissue. It allows for the supply of essential nutrients to the skin to keep it healthy and in good condition. When I recieved the scrub I was really unsure of how to go about using it, as I was expecting it to be pretty messy, but I have to admit it wasn't as bad as I expected at all. My skin felt amazing afterwards and it was also left feeling moisturised and soft. 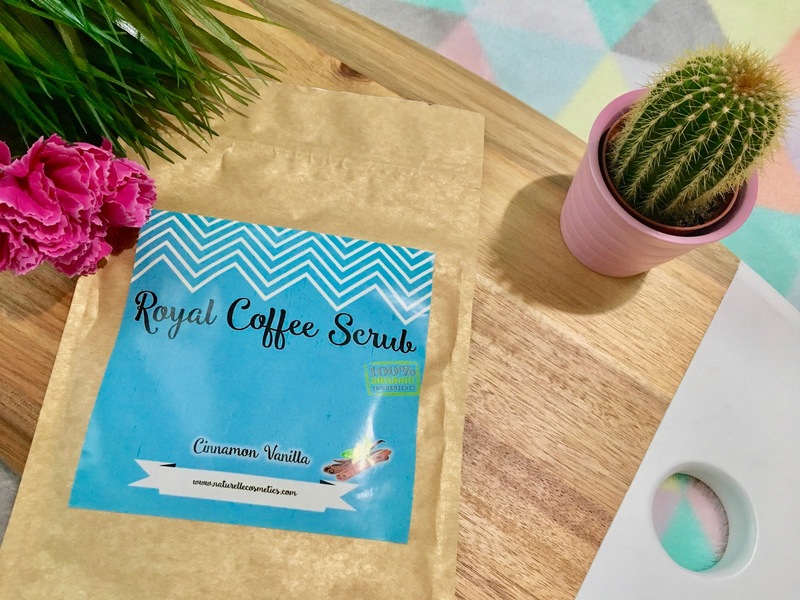 I wasn't that keen on the smell of the coffee scrub I recieved or the smell left behind on my skin, it was cinnamon vanilla, but I am not overly keen on the smell of cinnamon, so I am sure if it was a different scent then it would be fine. When I first looked online at it I did think it was quite pricey but now I have started using it, a little goes a long way so out of one oacket you get alot of uses. Over all my skin felt lovely and I will defently continue to use this coffee scrub.